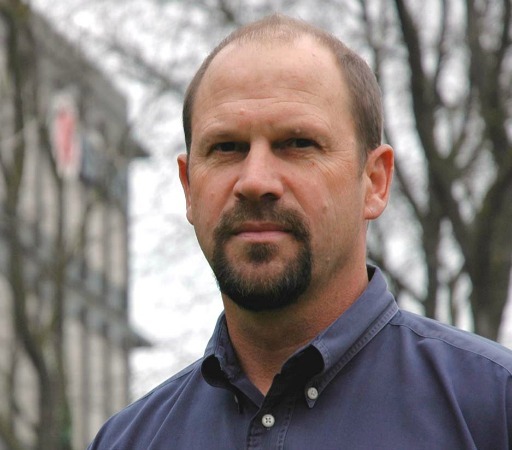 Scott's career arc has included stints as a corporate communications manager, college professor, copywriter, bartender, and youth sports coach. In addition to obsessing over punctuation and grammar, he cares about his family (including his dog), the San Francisco Giants, and his rather sad golf game. He'd really like it if you signed up for his VIP mailing list by going to his website. He gives away stuff all the time and usually has five or six contests a year. Take advantage of him. Really. "'The Breaking Bad' of the Private Eye Genre." Rookie Private Investigator Ray Courage is asked by "Stockbroker to the Stars" Lionel Stroud to investigate an employee who's been acting suspiciously. Ray soon learns that not everything is as it appears at Stroud's firm. When his investigation uncovers a possible Ponzi Scheme orchestrated by Stroud himself, two people are murdered and Ray becomes Suspect Number One. Ray needs to find answers fast to avoid prison ... or death at the hands of the killer. Complicating his efforts are threats from the son of a Mexican drug lord, hostility from an octogenarian with a penchant for lap dances, harassment from a cop bent on putting Ray away for life, and a rekindled love affair with Stroud's daughter. Garrett and Tiffanie Bate had it all—youth, money, and a perfect marriage. Until Tiffanie is killed in a suspicious accident. Neither the police nor the insurance investigators can prove she was murdered and the case turns cold. Two years later the insurance company asks an intern—former college professor turned private eye Ray Courage—to reopen the investigation. He uncovers little new evidence to support suspicions that Garrett killed his wife for the insurance money. Garrett has the perfect alibi—hundreds of witnesses that place him more than two hours from the scene of Tiffanie’s death. Ray knows he’s missing something. But what? As his search for the truth unfolds, Ray’s life is put in jeopardy and he realizes his adversary is someone who’ll kill before he’ll be caught. 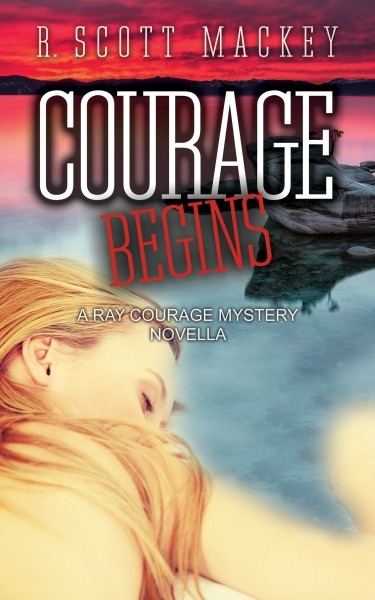 In this prequel to Courage Matters, Ray Courage begins his private investigation career, displaying the skills, abilities and sense of humor that have made him a fan favorite around the world. Ray Courage’s wife Pam died thirteen years before in a car accident. Or did she? Ray’s world is turned upside down when he receives a series of e-mails from someone claiming to be his dead wife, accusing him of attempting to kill her and vowing revenge. Ray sets out to find the identity of the e-mailer only to discover the circumstances of his wife’s apparent death appear to be all but accidental. Soon Police Detective Carla Thurber comes to suspect Ray of killing his wife, and of a subsequent murder of Pam’s confidant. Meanwhile, a murderous predator who does not want the facts of Pam’s death to surface aims to stop Ray. In the greatest challenge of his life, Ray must outrun the police and elude those who are out to kill him as he seeks the truth about his wife’s death. In the 1920s baseball fans flocked to minor league ballparks, making stars of players who would never wear a major league uniform. This was particularly true on the West Coast, where fans embraced the colorful Pacific Coast league as a third major league. Owners' meetings were rambunctious affairs where issues were sometimes settled with fists. In the stands, drinking and gambling went unchecked. On the field, players and umpires were as likely to trade punches as insults. But its rowdy style did not detract from the quality of the league. Talented players used the 200 game schedule and cozy, bandbox ballparks to produce unparalleled offensive fireworks. 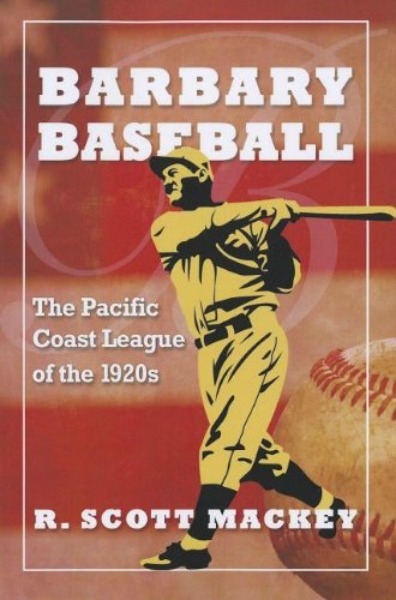 The rich history includes the first-ever listing of all players in the PCL during the 1920s.